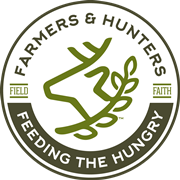 Farmers and Hunters Feeding the Hungry was founded in 1997 and has grown to more than 130 local coordinators working to feed the hungry in over 25 states. Since its founding, FHFH has provided over 19.9 million servings of meat to those in need. 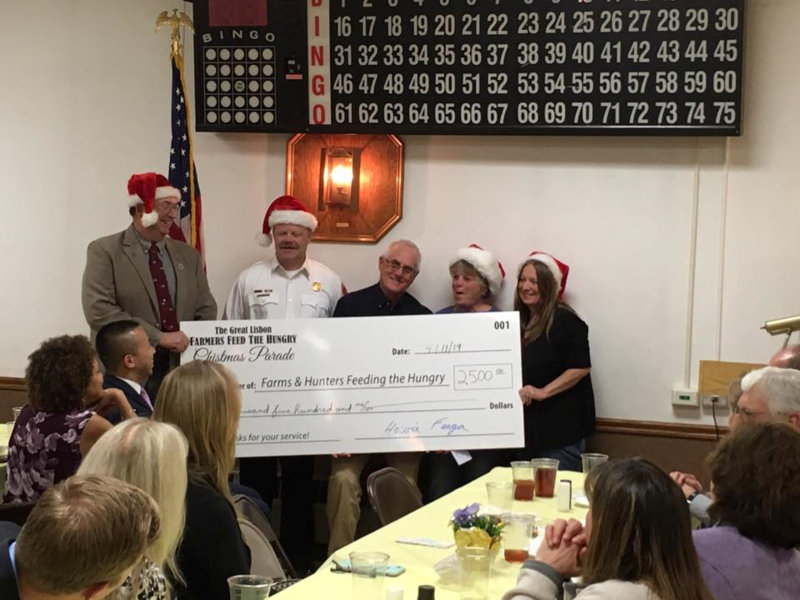 Individuals, businesses, organizations and groups continue to step up to the plate to show their support and help FHFH continue to feed the hungry. One supporter, the non-profit conservation group Whitetails Unlimited (WTU), recently awarded a $4,700 grant to FHFH. Over the past 10 years, WTU has contributed more than $40,000 to FHFH. Hunting Retailer recently featured an article about FHFH and Whitetails Unlimited. CLICK HERE to read the article. 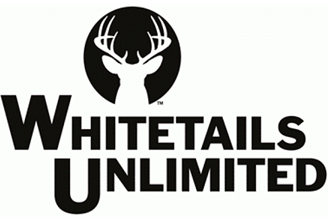 FHFH is grateful to Whitetails Unlimited for their support of our mission of feeding the hungry. Abbie who is a high school student in Missouri wrote the following essay about feeding the hungry. Thank you Abbie for caring about those in need and sending us a copy of your essay! Over 12-million children and 15-million households are currently suffering from food insecurity. Realizing this vast number needed to drop, I interviewed Kendra Graham, a Field Specialist in Livestock at the University of Missouri, and Josh Wilson, the Executive Director of Farmers and Hunters Feeding the Hungry to get their opinion on how this number could lower. Kendra Graham’s job with Extension provide a research-based education to producers. A way she is able to assist those in need of food is to provide those with information and knowledge to raise their own livestock. “Other ways University Extension can help is through the food and nutrition program. Specialists in nutrition can visit with people to help them sign up for food assistance. These specialists can also teach healthy eating habits and educate on food types and how to prepare it.” Graham states. Josh Wilson is in charge of Farmers and Hunters Feeding the Hungry (FHFH), which provides nutritious meat from donated deer, elk and livestock to local food banks and ministries that feed those in need. Hunters and farmers are invited to donate their deer and livestock to participating local butcher shops who process and package the meat at a discounted price for the organization. Financial donations to the organization are used to pay the meat processing bills so that hunters, farmers, and the organizations that receive the meat can participate free of charge. I asked them both if they had any ideas on how people in a community can help out those struggling with hunger and Graham and Wilson both agreed that to help out those in need people can donate food, money, or their time at local food banks. FFA students may also participate by conducting a local food drive to raise awareness on feeding those that are in need of food. Whether you are a farmer, an FFA student, or wanting to help someone in need, if we work to waste less food, donate more time, and participate in local food drives we can reduce the percentage of those that are hungry.